Ashley is Dr. Dina’s office assistant. Her warm, friendly personality makes her a great asset to our team. 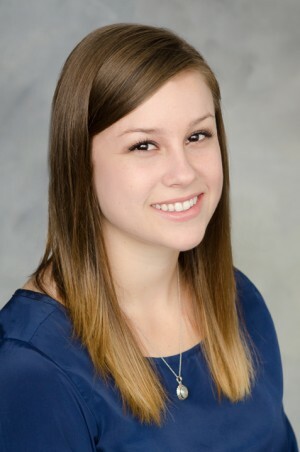 Ashley is dedicated to quality customer care and ensuring that new and current practice members have a wonderful experience at Touch Chiropractic. When Ashley isn’t serving our patients, you’ll find her playing soccer or studying for school. To schedule an appointment with Dr. Dina, give Ashley a call at (916) 487-3007 ext 1, or email her at doctordinareception@gmail.com. She’ll be happy to assist you!